If you love the same things we do (which, let’s face it, you do or you wouldn’t be here!) you would be scouring the Pinterest netherworlds for fun DIY projects using your favorite type of glass. What’s that, you ask? Wine glass. Any kind of wine glass. Like the ones you drink from, the ones you pour wine out of, and the lovely corks that keep your wine fresh until you’re ready to pop the top! 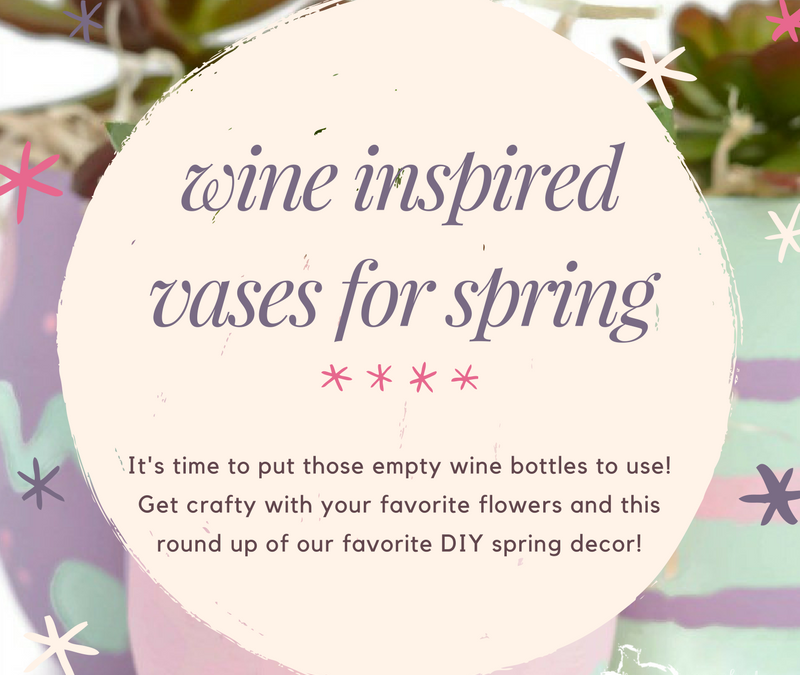 Today, we’ve rounded up Wine Inspired Vases for Spring! Start by grabbing some wine glasses these have a nice shape to them (and they’re not too expensive for your DIY projects either!). Find a few bunches of flowers to go with whatever theme you’ve got going on this spring. We LOVE Trader Joe’s flowers. Always fresh and they last for-ev-er. Cut their stems so you’ve only got about 5 1/2 total inches of stem (not including the flower). Bundle them up with some jute twine and put them in the glass with some h20. PRESTO! 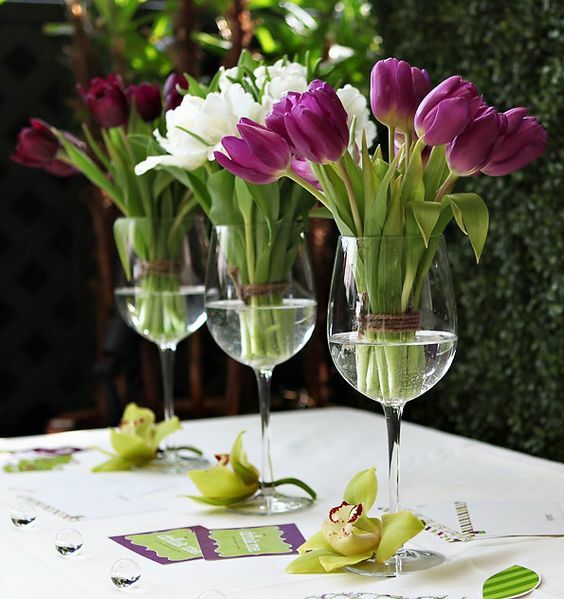 Beautiful centerpieces for that brunch you’re having next weekend! 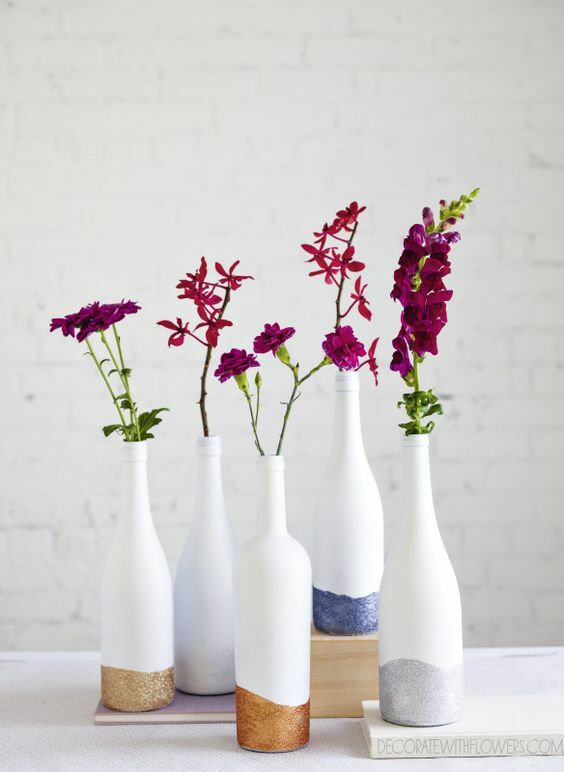 Show us ways to reuse our empty wine bottles and we’re SO in! 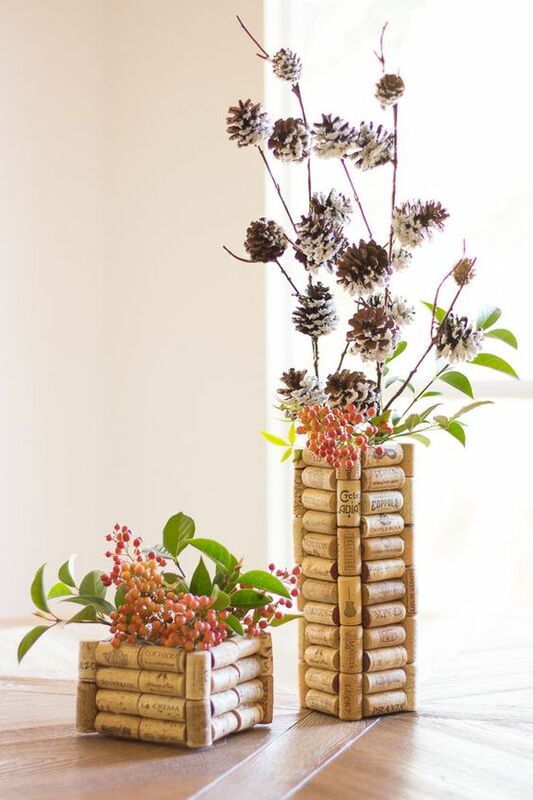 These pretty thangs are super simple to make and, like the other crafts in this post, only require a few materials. But first, wine. Find some of your faves on a wine trail, perhaps? Drink it up, wash out the bottle, remove the label, you know the drill. Then, spray the bottles with white spray paint and dip in glitter. Key is to dip in glitter while the paint is wet so it acts as a glue as well. Grab a few wildflowers or something gorgeous from your favorite place to get flowers and you’re in! We saved the best for last, seriously. 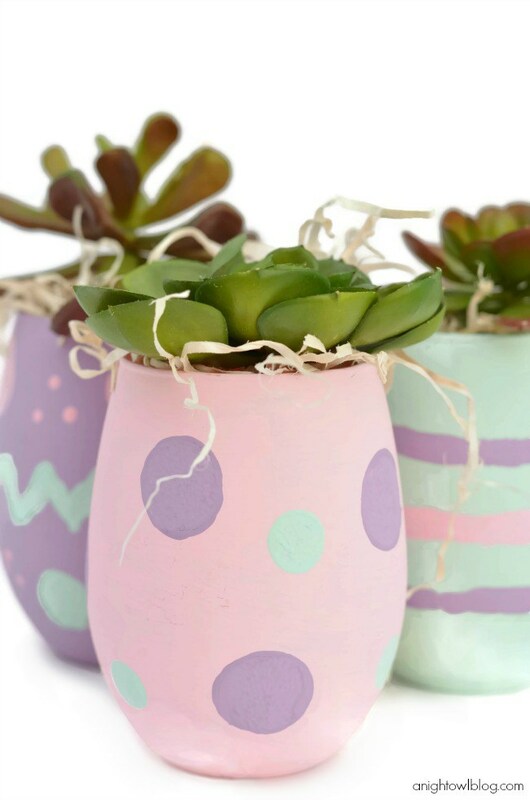 These Easter Egg Wine Glass Vases are to die for! You can find the tutorial in its entirety here. 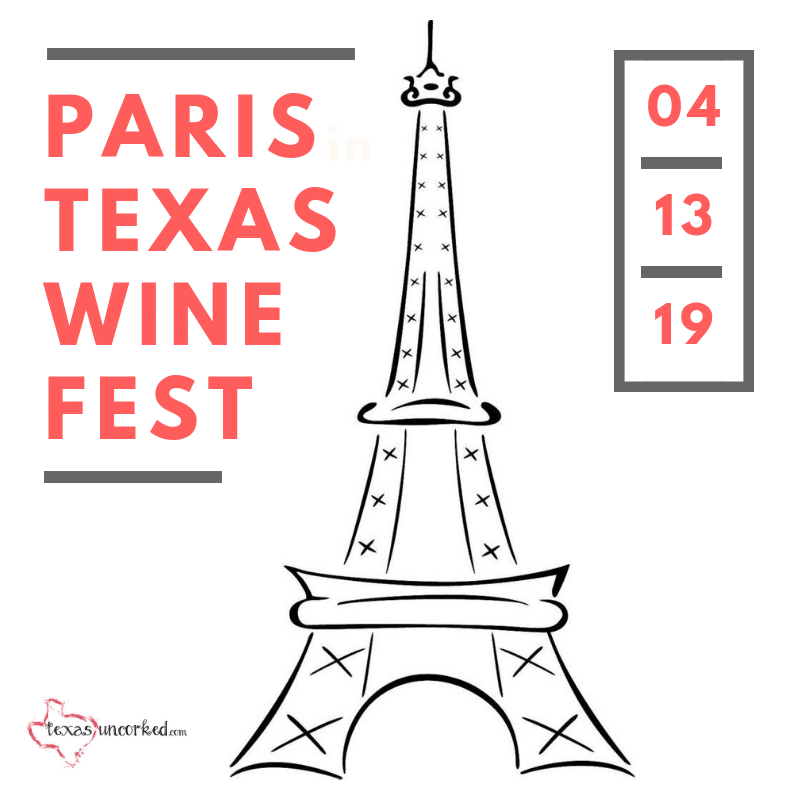 There are so many wine events going on this Spring! Grab your favorite peeps and hit a wine trail, winery event, or wine festival. Road trip if you have to! Cheers!